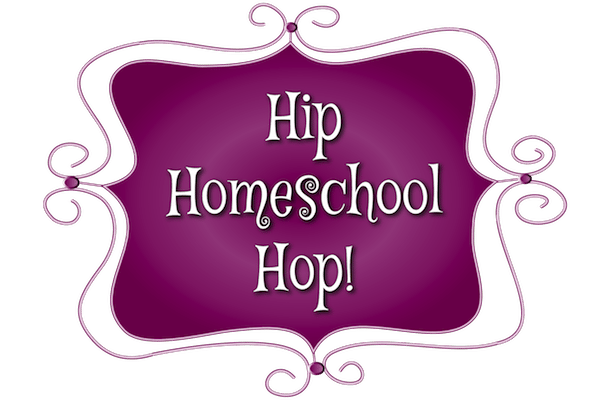 Thank you for linking up with us on our Hip Homeschool Hop! We’re glad to have you. And if you’re here to take a look around and find some fun topics, good information, ideas, or support, we’re glad to have you too! But first we hope you’ll take a look at some of our team members’ favorite posts from last week’s Hop. Enjoy! 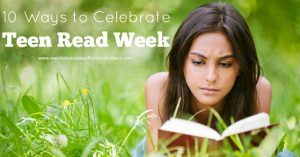 Because I, Wendy, have older students (I actually have two homeschool graduates and am currently homeschooling my youngest who is 13 years old), I really enjoyed this article about 10 Ways to Celebrate Teen Read Week. There are some great ideas here! (One of my faves is reading aloud even to our teens. I still read to mine, and we love it!) 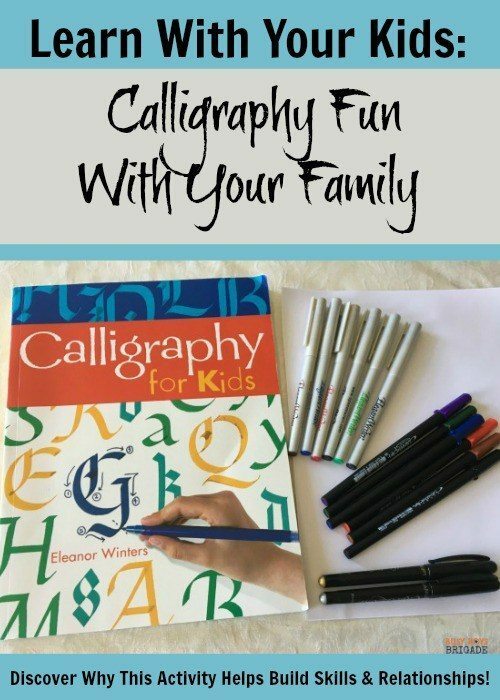 Even if you have younger children, these ideas may be helpful to you. 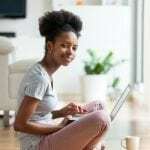 You can link up to 3 posts from your blog. Make sure you use the exact URL to the post. You’re welcome! Thanks for linking up with us! You’re very welcome! We’re so glad to have you link up with us!